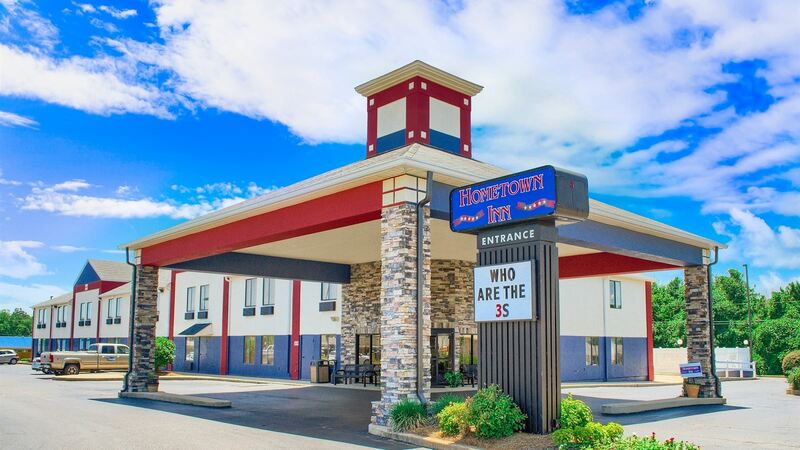 Arrive at Hometown Inn USA and arrive at home. 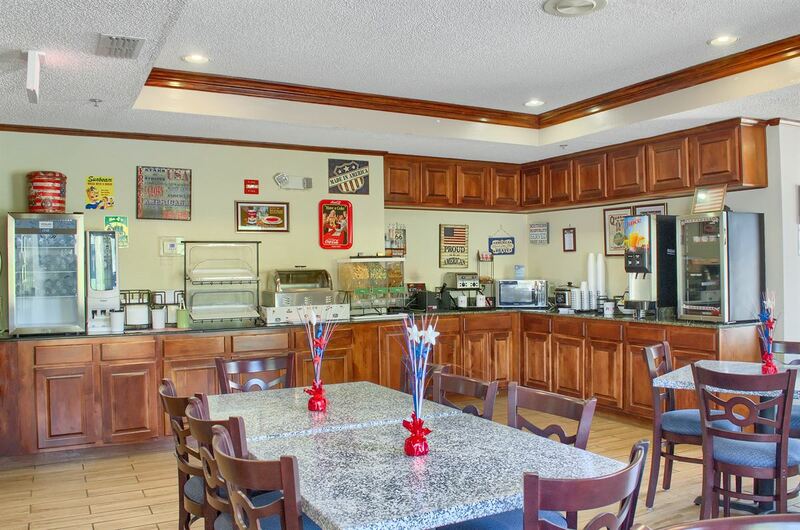 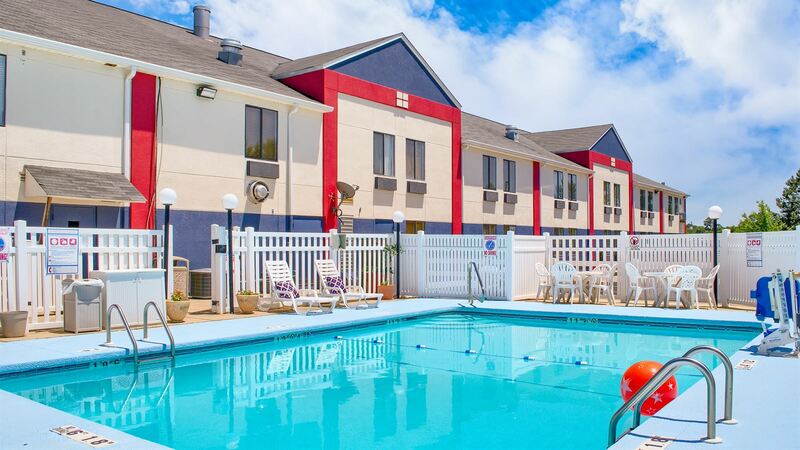 Fresh coffee, a hot daily breakfast, hotel-wide Wi-Fi, and a seasonal outdoor pool are all yours—on the house—during your stay. 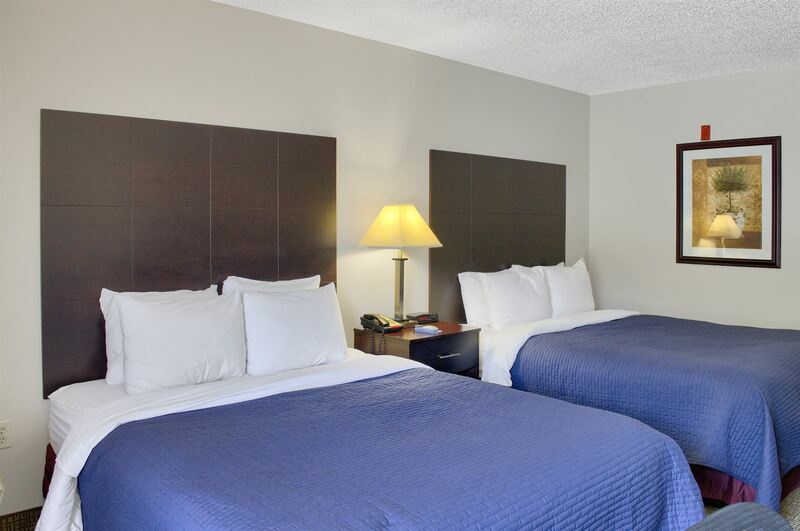 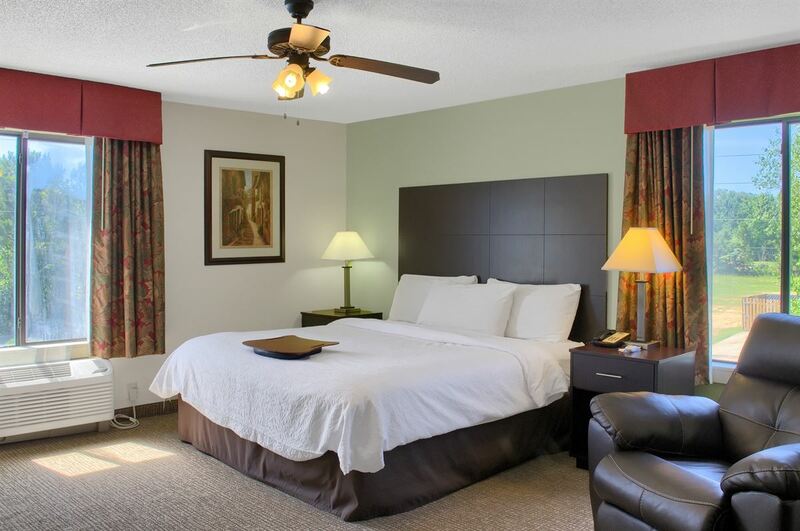 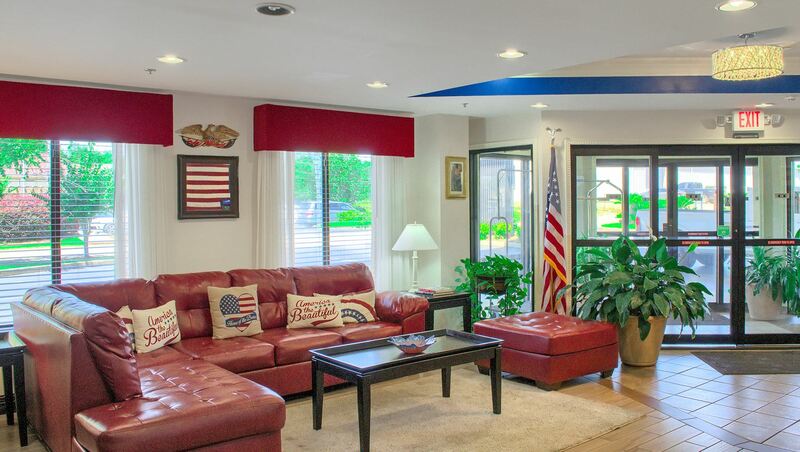 Your guest rooms include the comforts of home such as bedding with fine linens, a 42’ flat-screen TV, a hairdryer, toiletries, and plenty of space to relax.